In this exercise, you will create a simple SVG graphic with at least four attributes. Then you will optimize it and animate at least two elements. 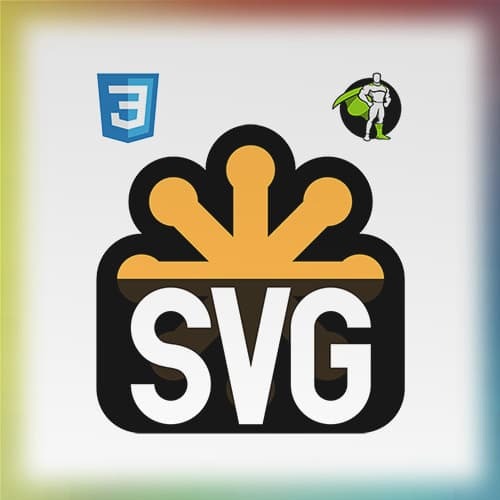 After the exercise, Sarah shares a few tips for inlining SVG elements.